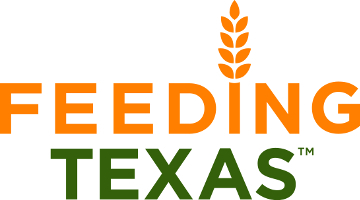 Feeding Texas | Help erase school lunch debt! Help erase school lunch debt! 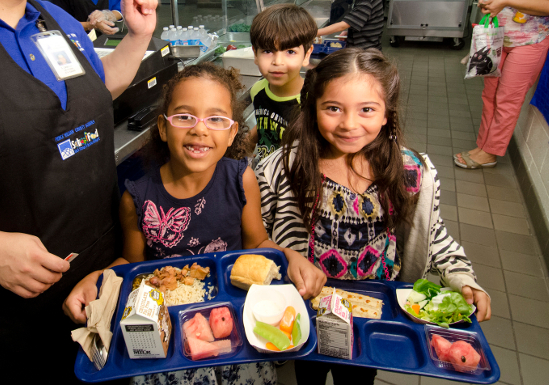 Help us end school lunch shaming in Texas! Donate to clear the debts of schools who are doing the right thing by continuing to feed hungry kids when their lunch accounts run dry. Funds will only be given to schools with strong policies to preserve the privacy and dignity of students in need.